This simple costume idea is unique and fun and the perfect idea for crafters! It can be made for kiddos but could also be made in a bigger size for adults. See the full Halloween costume tutorial here. One of my best Halloween projects thus far and people loved how to make the ghosts! 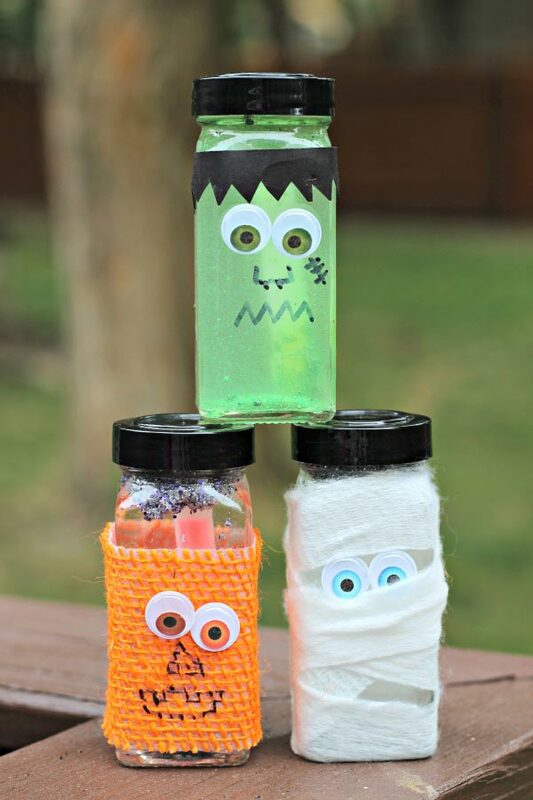 A unique Halloween project to me, good ideas, cheap resources, fun and easy! I’m sure you and your readers will love it! Looking for something different this Halloween? This original pine cone costume is easy and affordable to put together. It was a HUGE hit last year when my daughter wore it.